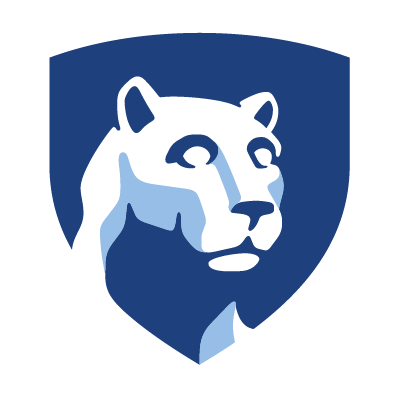 Join Penn State's Eberly College of Science Statistics Alumni and Friends for a Reception at JSM Vancouver. West Building, Room 303. This event has passed, check out upcoming events below! Send us an email using the form below! Access the Network on Mobile! Download "Tassl App" to easily access network information, check in to upcoming opportunities, and connect with others! Signing in using the same email used for registration here will link this opportunity to your profile!